How do you know when a pithy phrase or seductive idea has become fashionable in policy circles? When The Economist devotes a briefing to it. 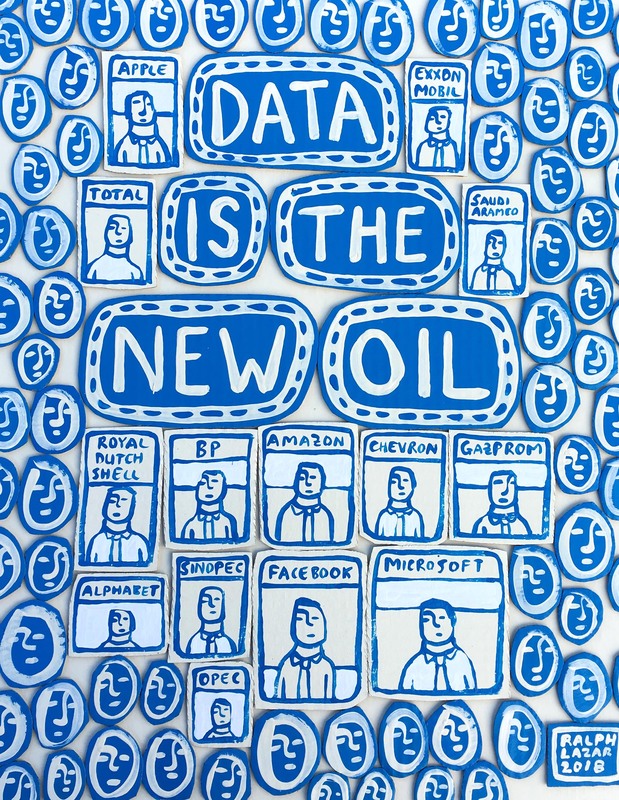 In a briefing and accompanying editorial earlier this summer, The Economist argued that data is today what oil was a century ago.